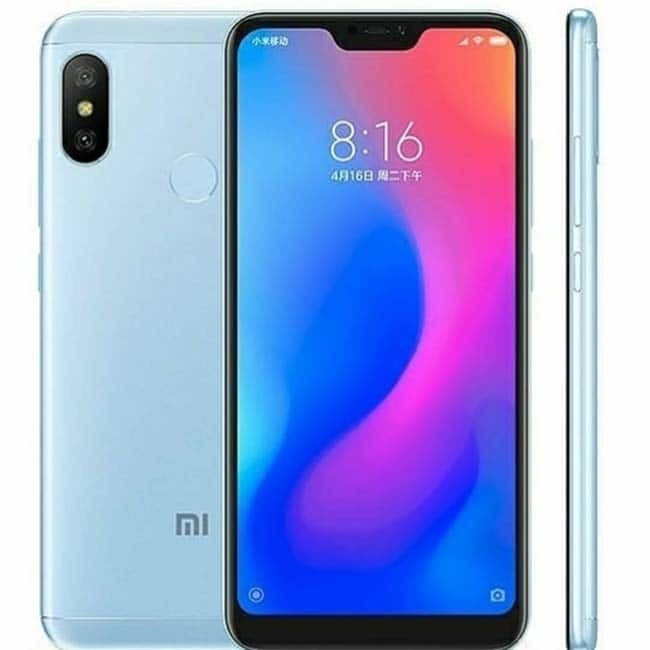 Xiaomi Redmi 6 Pro is available at a starting price of CNY 999 (Rs 10,000 approximately). 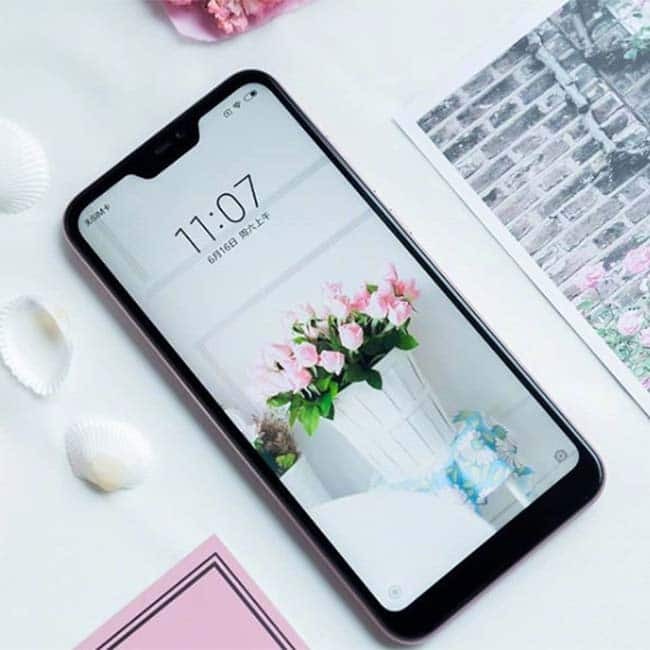 The phone sports a 5.84-inch sized IPS LCD panel with 1080 x 2280 Full HD+ resolution, 19:9 aspect ratio, 1500:1 static contrast ratio, and 84% coverage of the NTSC color gamut. 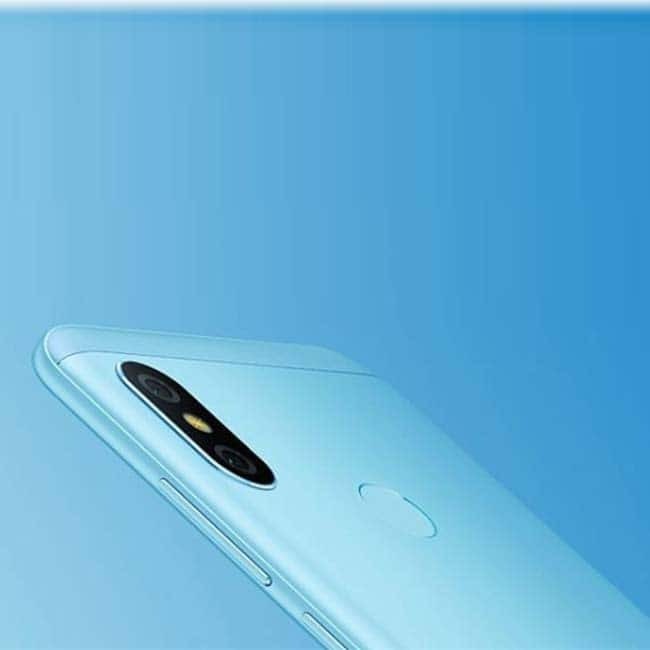 Xiaomi Redmi 6 Pro comes with a dual-camera setup on the back featuring a 12-megapixel sensor and a 5-megapixel sensor. The phone packs an impressive 4000mAh capacity non-removable battery. 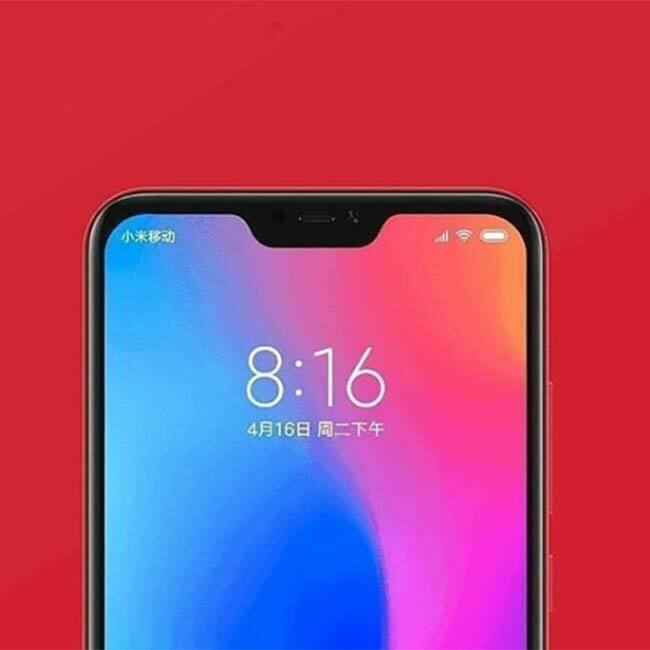 With a 4000mAh capacity battery inside, the Redmi 6 Pro should be capable of delivering impressive battery life, more or less comparable to the stamina offered by the Redmi Note 5. 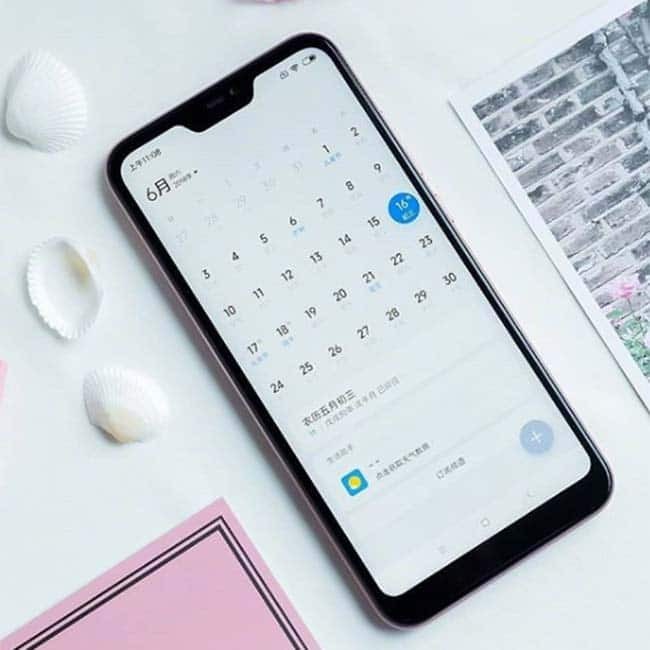 Xiaomi Redmi 6 Pro is available in multiple RAM and storage variants – 3GB + 32GB, 4GB + 32GB, and 4GB+ 64GB. 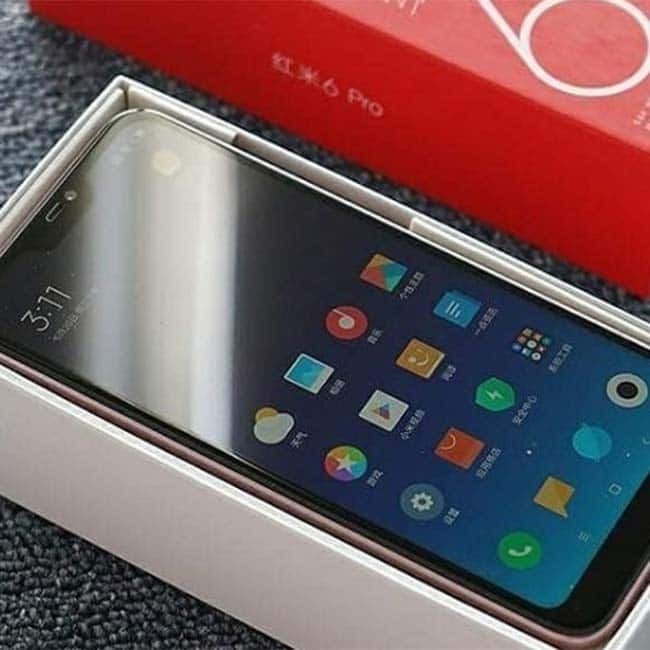 The phone runs on Android-based MIUI 9 custom ROM and is powered by Snapdragon 625 processor.